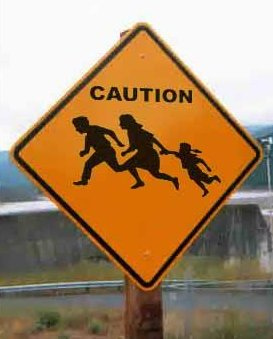 Enforce Immigration Laws! 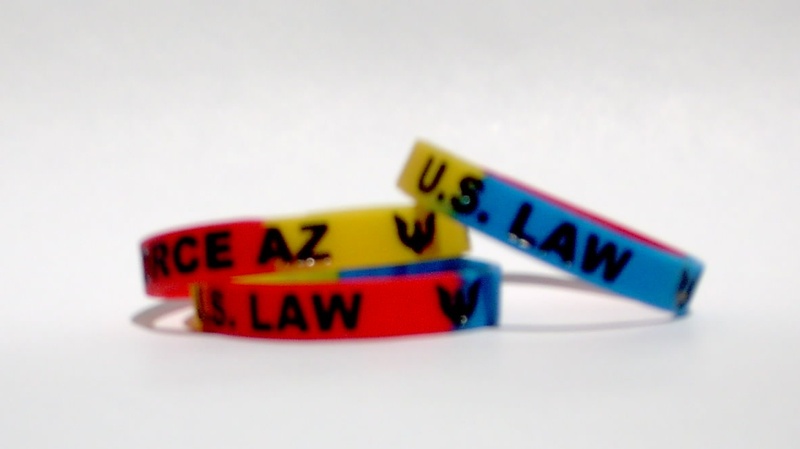 | Buy "Enforce AZ / US Law" Wristbands! Which country is Obama the President of anyway? A federal appeals court says it will hear arguments Nov. 1 in Arizona Gov. 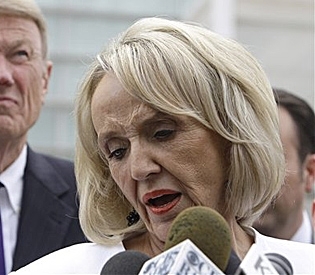 Jan Brewer’s appeal of a ruling that put parts of the state’s new immigration law on hold. Stand with Arizona! 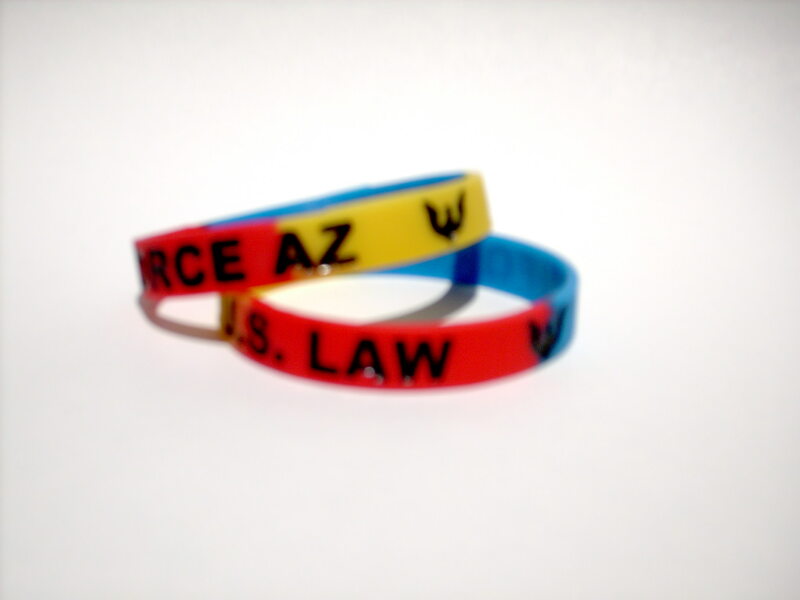 Stand for Law Enforcement! 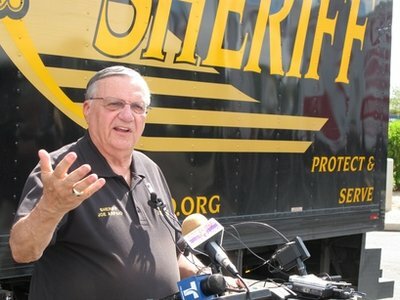 Sheriff Joe Arpaio Sued by Feds! Arizona Gov. Jan Brewer demanded Friday that a reference to the state’s controversial immigration law be removed from a State Department report to the United Nations’ human rights commissioner. The U.S. included its legal challenge to the law on a list of ways the federal government is protecting human rights.